book review | Teacher. Reader. Mom. When I was about ten, I spent a full year checking out, then renewing, my favorite book from the library. Finally for my birthday my mom and dad gave me a gift certificate to my favorite bookstore, The Red Balloon, who special ordered the book for me. What was the name of the book? 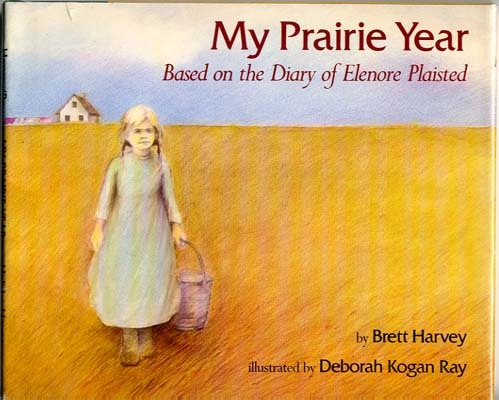 My Prairie Year, based on the diary of Elenore Plaisted. The book made homesteading in the Dakotas in the late 1800s come alive for me. And the pencil drawn illustrations are beautiful. When I started teaching, I came across another book that I loved almost as much. It has become a “sacred text” in my classroom, which means that we read it again and again. 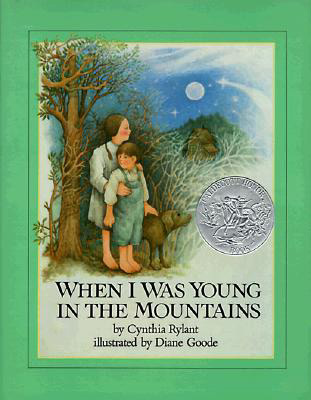 This book, also a memoir, is called When I Was Young In The Mountains by Cynthia Rylant. Though the setting is in the mountains of Appalachia, there are many obvious comparisons. Rylant uses incredible imagery as she tells of visiting her grandparents home in the mountains. In prose so lyrical it almost reads as poetry, she illuminates everyday events, such as eating so much okra that she makes herself sick, warming up water for the evening bath in the old wood stove, being baptized in the local pond, and killing a snake as long as a room. My love of memoir has grown with me as I have gotten older. The stories we tell of our lives are some of the most precious gifts we can give. Both these women have given incredible gifts of time, place, and adventure. In continuing the Women’s History Month theme, I wanted to highlight their voices and their stories. My hope is that they will be well loved books in many others’ libraries. In the aftermath of horror and in the midst of grief, we must dance to heal and survive – or bake cakes. Cakes. Birthday Cakes. Bat Mitzvah Cakes. Graduation Cakes. Christmas Cakes. Humans the world over bake cakes to honor, to celebrate, to mark an important ceremony. The cutting of a cake at a wedding is a symbolic, social ritual: the bride and groom cut the cake together and share a piece to symbolize their union and their promise to forever provide for each other, before distributing it to wedding guests. 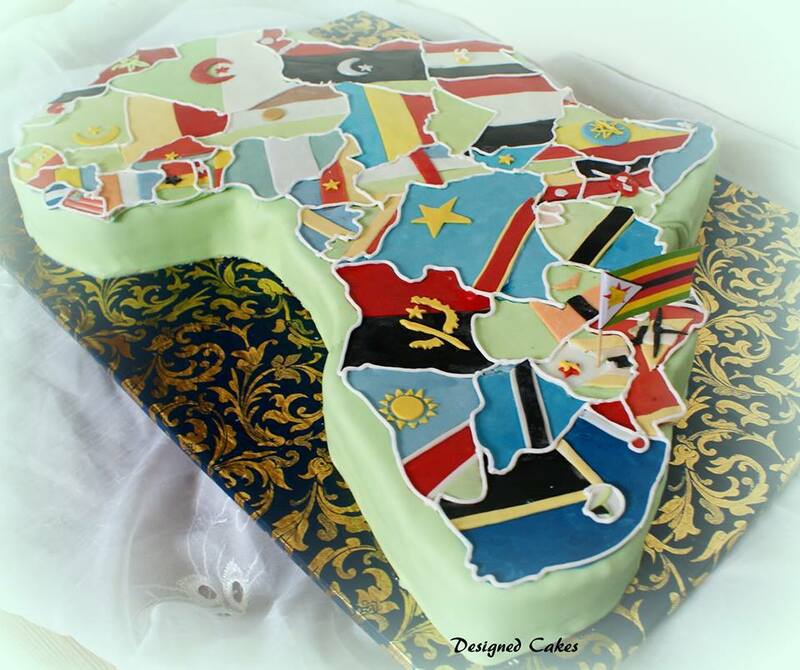 Cakes signify celebration and sharing, no matter where one is from or what language one speaks. 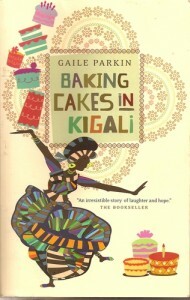 Gaile Parkin’s soul-warming story centers around cakes and celebrations in the most unlikeliest of places: Kigali, Rwanda, scene of the Rwandan Genocide of 1994. The novel opens only six years later, in the living room of a philosophical and “Professional” cake baker, Angel Tungaraza. Angel is a pragmatic, hopeful and proud native Tanzanian, who has relocated to Rwanda with her husband, Pius, and their five orphaned grandchildren to build a new life after the death of their only two children. Angel is undergoing the “Change”, putting on weight, but still enthusiastically creating colorfully-iced cakes which she sells to friends and neighbors to help support her family. Parkin’s debut novel was first published in 2009 and is divided into 14 chapters. Each chapter centers on a specific celebration and Angel plays the role of the “everywoman” cake baker as the stories of the celebrants, the attendees, and Angel’s family, friends and neighbors unfolds. 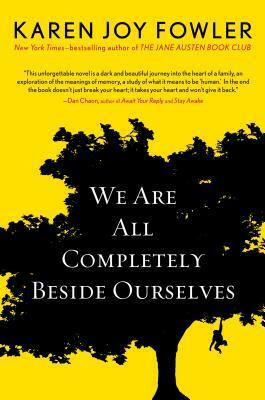 Angel is determined, good-natured and warm-hearted and seeks to help other others find their inner strength and rebuild their lives in the aftermath of the genocide, “”those hundred days while violence was tearing this country to pieces like a chicken on a plate”. Much of the narrative centers on Angel’s apartment block in Kigali, the home of aid workers from around the world and native Rwandans whose paths cross and whose lives intertwine. These characters experience a shared humanity despite their varying origins, races, traditions, and cultures. It was the dancing When my little boy Dimitri died…and everybody was crying… Me, I got up and I danced. They said, “Zorba is mad.” But it was the dancing — only the dancing that stopped the pain. I think Angel would have baked the cake for Zorba’s dance party – and there would have been even more healing and hope. Suitable for ages 14 and up. 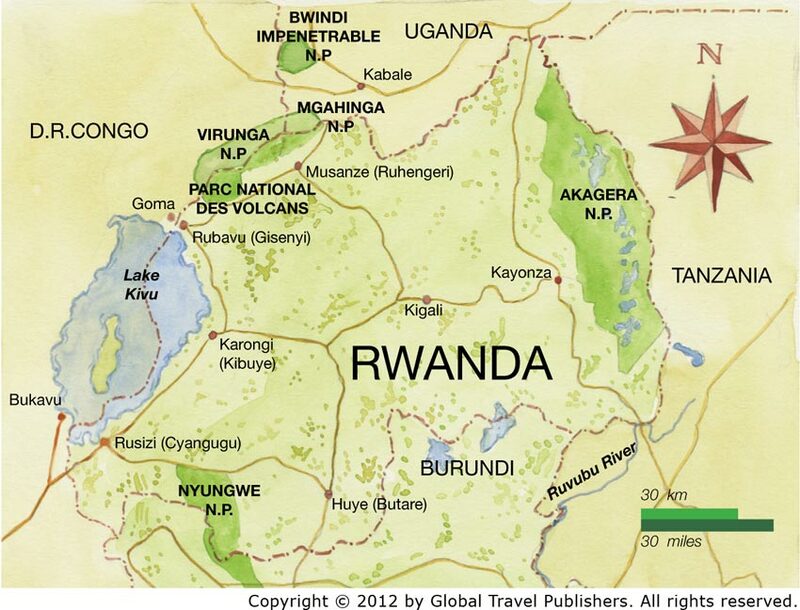 It is helpful to have some background of the Rwandan Genocide of 1994 prior to reading (or, like me, you can always zip to the web). Every so often you stumble upon a book that so moves you, you can’t stop thinking about it, telling people about it, and reading it over and over again. Wallace’s Lists is that book. 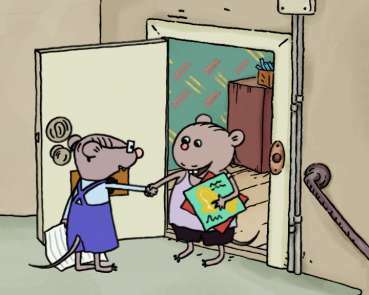 Wallace is a lovable, extremely rule-bound character. Each day he makes lists, and only allows himself to do what is on his list. This is safe and comfortable for Wallace, until Albert moves in next door. Albert is the curve to Wallace’s line. 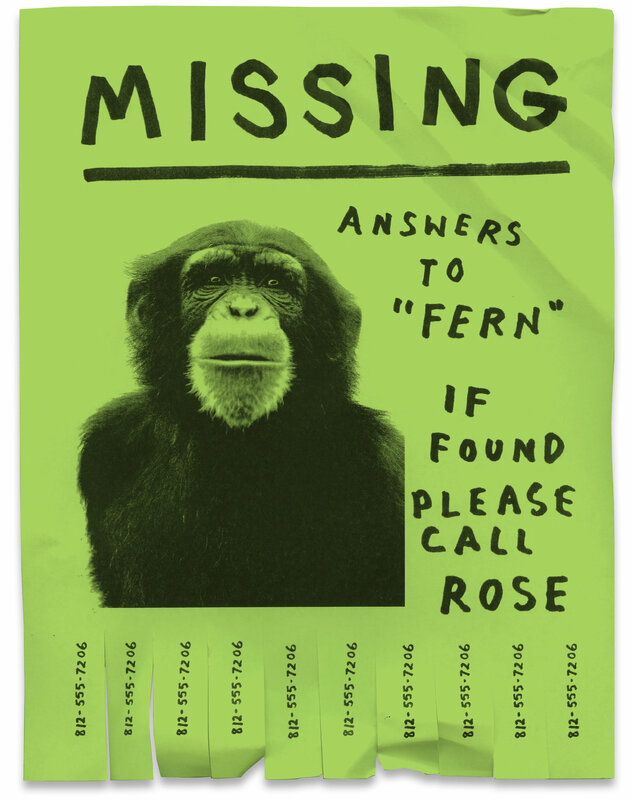 He is the artistic, free-spirited neighbor who confuses and intrigues Wallace. 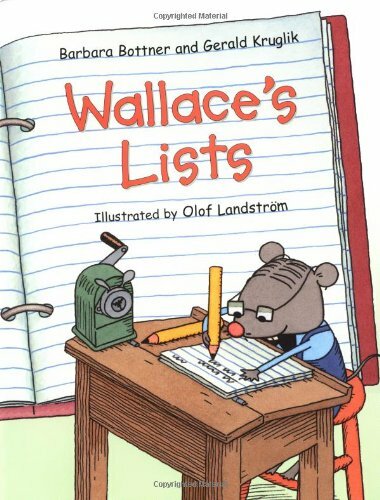 As quickly as Wallace can update his lists to accommodate Albert’s ideas, Albert develops new ideas. Albert loves changing his mind. “Changing my mind is an adventure,” he explains. But Wallace does not like adventure. Wallace is faced with a dilemma. Stick with his familiar lists, or risk going “off-list” to continue his friendship with Albert. This book speaks to me. I find myself cheering for Wallace, willing him to be brave, all the while deeply understanding the fear-scape of “what ifs” he imagines while falling asleep at night. When faced with my own fears, I too question adventure. But ultimately, it is a story of friendship, and the ways that friends allow and even compel us to be brave, to do more and become more than we would on our own. The book is an excellent way of teaching internal conflict, bravery, and friendship. 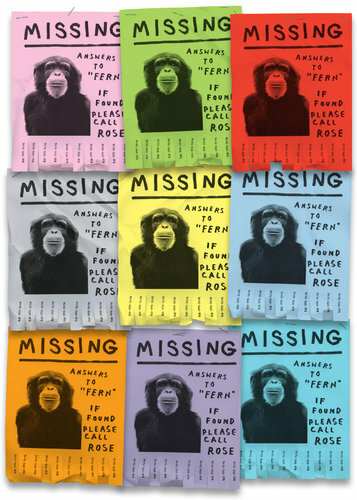 Plus, there’s a lot of inferred humor. Not surprisingly, this book is never available in our classroom library, but is passed like contraband under the desks from student to student. The illustrations in this book are wonderful (done by Olof Landstrom). When I’ve read it aloud to my students, they often make me stop and let them get closer to the illustrations. I would recommend this book for all ages, and believe that the older you are, the more you will appreciate it.